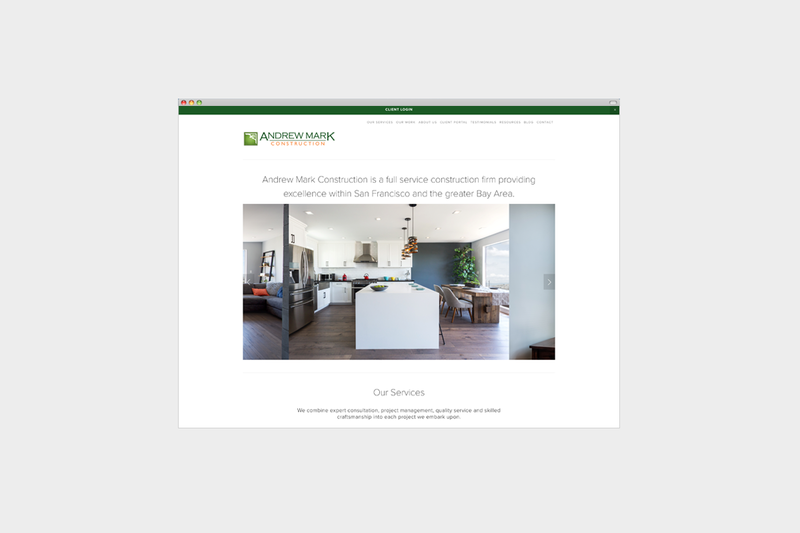 new website for andrew mark construction. first time using squarespace; they have better templates that wix, but are less customizable. it’s flexible enough and the interface seems to be designed by designers, not coders, so the typography and spacing is always good without having to tweak it much.